11 Cute and Girly Dresses for Teenagers! 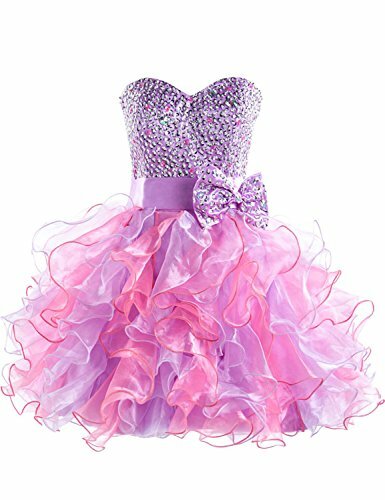 Top Cute and Girly Dresses for Teenagers for Homecoming, Prom, Birthday Parties and Weddings! I am a very girly lady and I was a very girly teen! I always loved wearing the cutest and girliest short dresses! *This is one of the shortest prom dresses for teenagers! It also has a very girly one-shoulder design with colorful sparkly accents in the waist! It’s also available in several other fun colors too! I decided to create this page today to help all the girly teens out there to find their perfect girly dress! Whether you need to find a cute dress for your prom, homecoming, birthday party or a wedding, I believe you are going to like these! 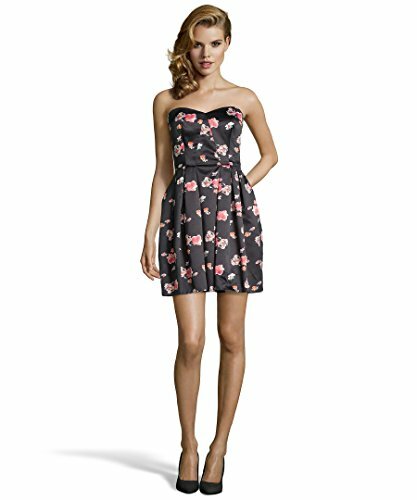 Cutest Strapless Floral Dress for Teen Girls and Young Ladies! It is in a very beautiful and classy black color with the cutest floral print! I also love this shiny fabric! This dress will be perfect for a teen’s birthday party, her homecoming or a wedding! Look how nice this girl looks wearing this satin dress! I also love the hairdo and the high heel shoes! 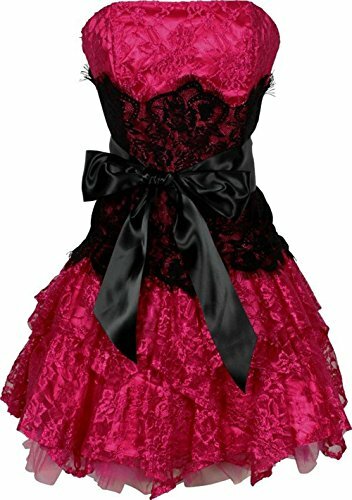 This is my favorite girly dress for teenagers! 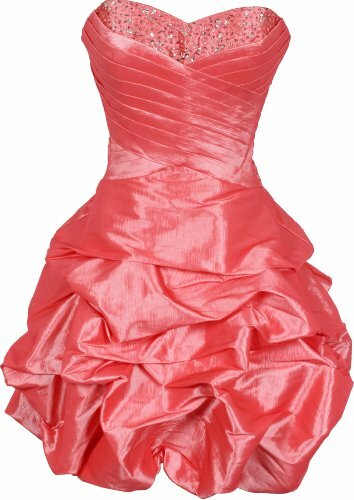 Cutest Strapless Ruffle Prom Dress! Everything is perfect about this dress! The color is gorgeous, the design is very pretty, the ruffles are very elegant, the black bustier lace in the middle is very feminine and the price is great! Girly girls, say YES to this cute dress! It is affordable and it comes in six other beautiful colors!! Best Teenage Dresses for Parties! This is also a huge favorite of mine! 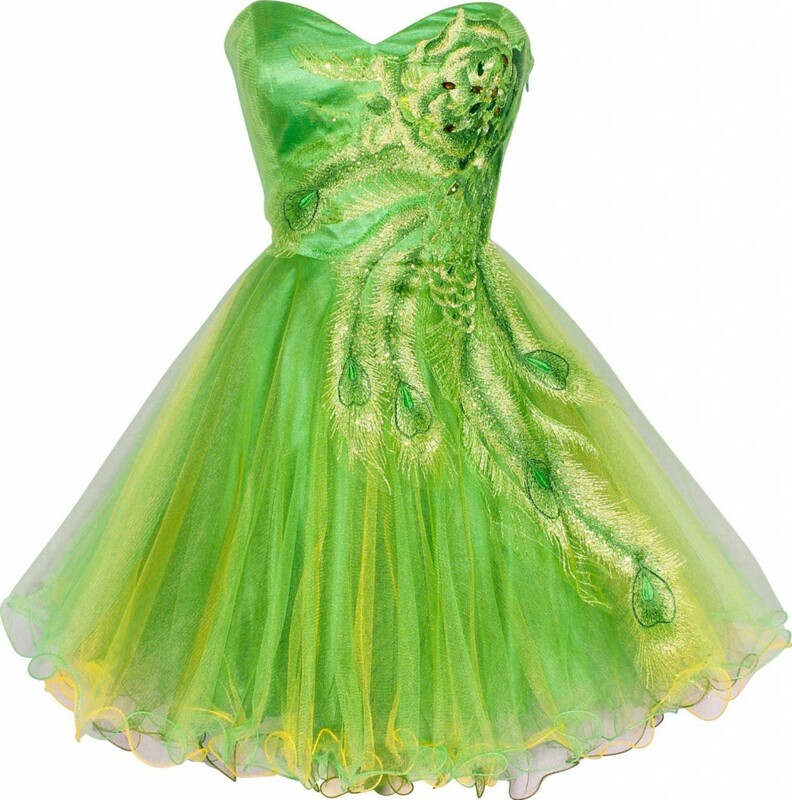 It’s a gorgeous and very unique metallic lime-green peacock embroidered cute dress for teens! It also has a super flattering design that will make any girl look amazing! One of the most cheerful and vibrant teenage dresses being sold! It is also available in 12 fabulous colors! AND it is affordable too! 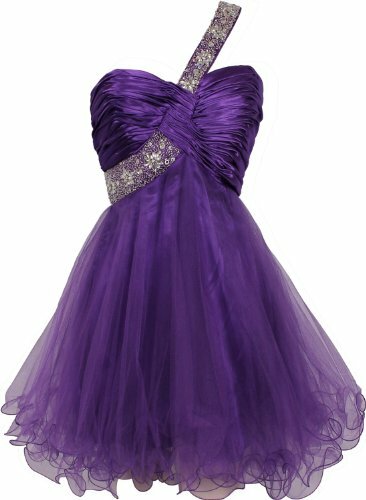 Cute Short Sparkly Purple Dress for Teens! This is definitely something I wouldn’t hesitate to wear when I was a teen! It’s playful, flirty, feminine, pretty, adorable, happy and just plain gorgeous! You can wear this not only from the prom, but also for a sweet 16 birthday party, homecoming or wedding! Beaded Taffeta Party Mini Bubble Dress in Several Colors! This adorable mini bubble dress for teens is available not only in this beautiful coral pink color, but also in purple, red, black, white, blue and fuchsia! It’s the perfect union between elegant and cute! Full of sparkly beads on the neckline! I also love the ‘bubble’ skirt! Cute Short Purple Dress for Teenage Girls! I think purple is a beautiful color to wear! This is a beautiful and fun purple short dress for teens! It has a unique one-shoulder floral beaded design and a very cute and girly skirt! But if you don’t like purple, you can also have this cute dress in other beautiful colors as well, including green, white, black or turquoise! 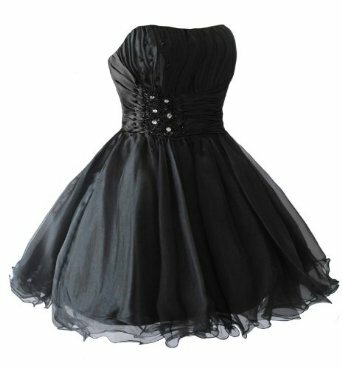 If you are looking for a super short and girly affordable black dress to wear on your homecoming, I think you are really going to like this one! Girly girls LOVE wearing this cute dress! It has a simple, but very pretty design! Available in 12 fun colors! Another cute, fun and very affordable mini short dress for girly teenage girls! This one is in a beautiful navy blue color! I love the girly bow right underneath the sparkly accents on the bust! What a cute and very unique short strapless turquoise dress! I love the gorgeous flower design! I love the layered ruffle skirt too! It’s fun and comfortable to wear! 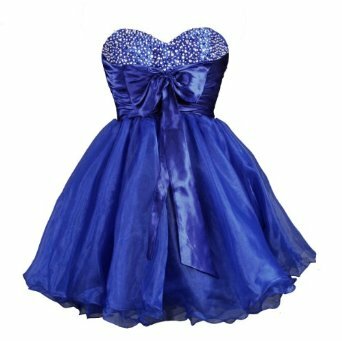 Beautiful Strapless Metallic Party Dress for Teens and Young Women! You can never go wrong by wearing a cute metallic dress for a party! This one has a very simple but cute design! All you need are a pair of cute metallic high heel shoes and maybe a cute necklace or bracelet and you are done! Cutest Flower Girl Dresses for Toddler Girls!